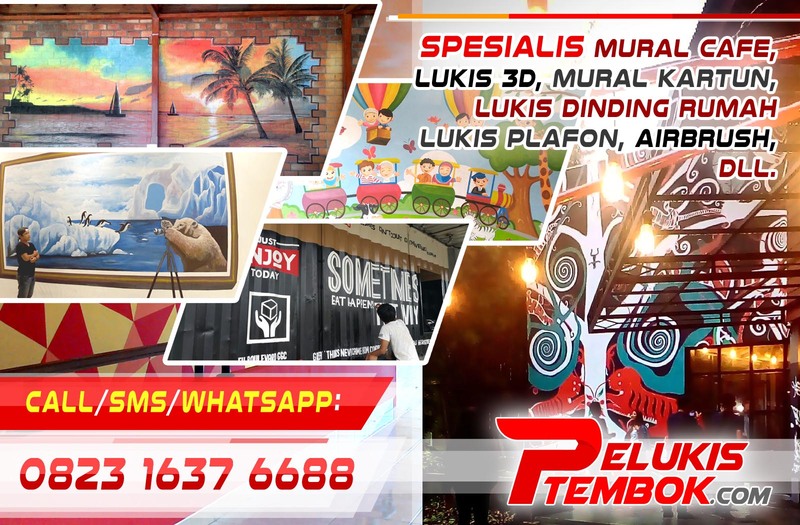 Mural Art, Mural Painting, Ceiling Mural, Mural Street Art, Mural Wallpaper, Jasa Mural, Wallpaper Mural, Jasa Lukis Dinding, Jasa Gambar 3D, Mural Café, Jasa Lukis Mural, Wallpaper 3D, Jasa Lukis Tembok, Jasa Graffiti, 3D Trick Art. Transparent water drops are very appealing things to paint. With a bit of practice and careful planning, you’ll find they’re not as impossible to paint as you might have thought. There’ll be a shadow underneath and to the opposite side of the light direction (in this illustration the light is coming from the right, so the shadow is underneath and to the left). Or just underneath if the light source is directly above. There’ll be a highlight on the top; not in the center but towards the side the light is coming from (right in this illustration). 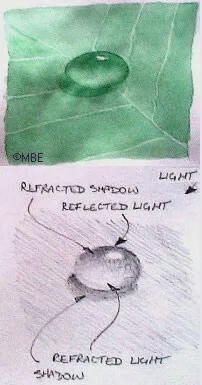 This is the light source reflected in the water drop. There is a shadow at the top of the water drop (this may not seem logical, but it’s caused by the refraction of light through the droplet from the shaded surface below). There is a highlight at the bottom of the water drop (again this may not seem logical, but it’s also caused by the refraction of the light through the drop, this time from the light source). 02. What Color Are Water Drops? Water drops aren’t the ‘color of water’, rather being transparent they’re the color of whatever surface they’re lying on. So if the leaf it’s lying on is green, then the water looks green. If you’re working in watercolor, use masking fluid to preserve the highlight (reflected light in the drop) rather than trying to paint around it. Until you’re confident about your drops, sketch a drop first in pencil on a piece of paper before you paint it; if you’ve got the highlights and shadows correct, it’ll look realistic. 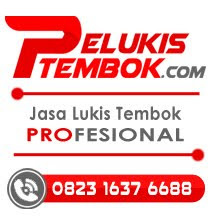 0 Komentar untuk "How to Paint Realistic Water Drops"